Institute of Research and Training (IRT) was established in 2005 to effectively manage research and training activities of Hajee Mohammad Danesh Science and Technology University (HSTU) play vital roles in the economic growth and development of a nation. Application of knowledge-based technology is essential for ensuring sound environments, sustainable development and food security of our densely populated country. Hajee Mohammad Danesh Science and Technology University, as a centre of excellence in Science and Technology in the northern region of Bangladesh, is mandated for providing guidance and leadership in quality education, research and extension. As a very important organ of this university, IRT will take initiatives to a series of coordinated research projects for generation of sustainable technologies to meet the challenges of the 21st century. Institute of Research and Training (IRT) was come into force from first July 2005. It was established and maintained by the university as an integral part of it. It has the responsibilities of coordination for research & training, both fundamental and applied in all branches of its faculties and disciplines of this university. a. To provide for research of highest order in all branches of HSTU faculties and disciplines for the advancement and dissemination of knowledge in those departments / sections, currently in force at this university and those, which may be instituted in future according to the need of the university. b. 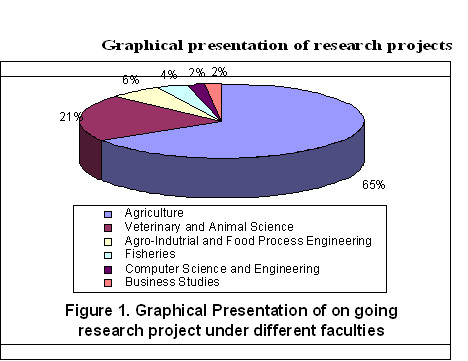 To provide for training of foundation order from professional development to root level beneficiaries as felt and explained useful by the HSTU faculties, disciplines, departments, divisions, sections, communities for the dissemination of knowledge in those faculties, disciplines, departments, divisions, sections, communities, currently in force at this university and those, which may be instituted in future according to the need of the university. 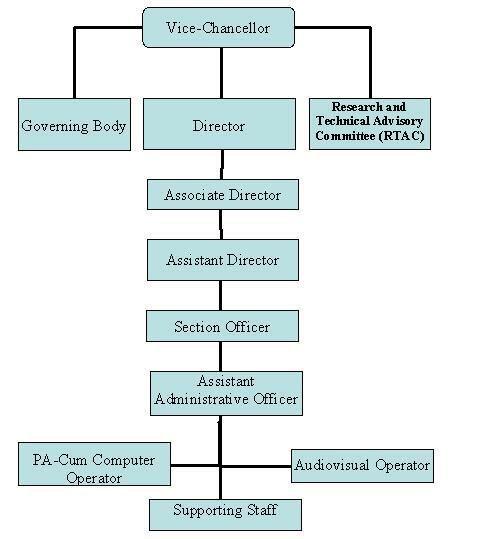 c. To plan, develop, run and maintain the central level facilities and arrangements needed for the promotion of research and training, such as Central Laboratory, Central Training Complex including training of university teachers, officers and staff, Central Field and outdoors models, etc. d. To formulate, organize, frame, co-ordinate and execute all research and training programmes, central facilities with the co-operation of respective academic departments / sections according to the need of the university and also of the regional and national need of the country. e. To arrange for monitoring and evaluation of research and training programmes. f. To organize symposia, conferences and seminars on various aspects of HSTU faculties and disciplines and by outsourcing specialists, as needed for research and training and technology transfer. g. To publish journals, bulletins, research reports, training modules and other research, teaching / extension materials of both fundamental and applied nature and to create necessary facilities for the purposes. h. To plan and arrange for offering awards to persons for outstanding contribution to HSTU in achieving HSTU's goals and objectives in favours of national interest in the fields of education, research and training. i. To perform such other activities, whether incidental to scopes aforesaid or not, as may be requested in furtherance of the aims and objectives of the university.